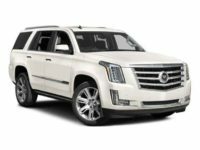 At Lease A Car NY, we carry all of the most popular and luxurious Cadillac models and we allow you to choose any of them to lease. 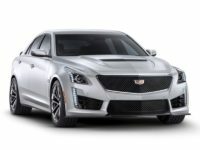 Whether you see yourself in a CTS or an Escalade, we will make sure that it happens. 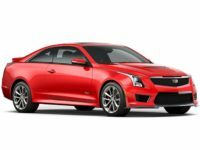 Now is your chance to save money and apply for a Cadillac lease in NY. Our team is committed to helping you find the vehicle of your dreams without the hassles and complications that dealerships can cause. Many customers are worried about the process because they have heard stories about how long it can take. This is not the case when you work with us. We work hard to make the lease process as simple as it can be. 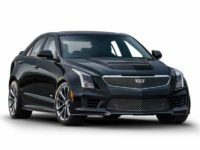 Auto leasing has become very popular over the last decade or so because it is not only easy, but you do not have to make the same long-term commitment that you do when you purchase a car. Some vehicles will look nice and take you by surprise once you start to drive them and this surprise can be good or bad. With a lease, even if the surprise is bad, you can trade it in for a new lease. 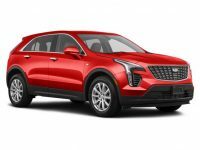 If you have an affinity towards Cadillac, you can quickly and affordable lease Cadillac in NY and try out the vehicle without the worry of problems later on. Our whole lease process is easier than others and you can rest assured that we offer the lowest prices in the area. 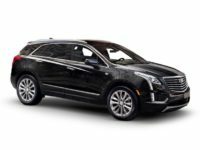 Even if you decide that Cadillac car leasing in NY is not the choice for you, you can choose from our huge selection of other vehicles. 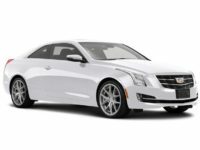 If you have any questions about our Cadillac auto leasing deals in NY, call our office now at 347-269-2315. 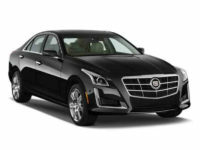 Lease A Car NY is proud to be able to provide you with brand new Cadillac leasing deals in NY every day. No matter the model you desire, we are sure to have a special that will save you a bunch of money. 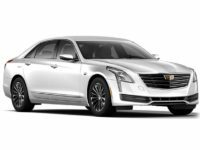 We have some of the best Cadillac leasing deals in NY and you can get into the vehicle of your dreams for less. 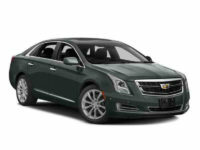 If you are ready to lease a new vehicle, call Lease A Car NY now to see our new Cadillac deals in NY. Our team specializes in providing you with the quality service you need and we can answer all of your questions about your new lease. 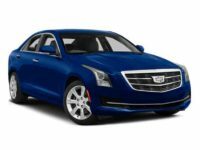 If you would like to lease a Cadillac in NY, don’t waste any more time and call 347-269-2315.